China’s BYD electric bus manufacturer has received its first order from operator SMTUC in Portugal. The contract follows successful trials in the town of Coimbra. The Coimbra Municipal Public Transportation Service (SMTUC) has ordered eight 12 metre models from BYD which it expects to deliver in early 2019. While it is a first for BYD in Portugal, the firm says orders in Europe exceed 400 to date. Portugal is the latest country to join a circle of 10 European nations that have turned to BYD to supply more than 400 electric buses so far. Globally, BYD supply more than 50 countries worldwide. BYD vehicles will soon be made in India and plans are being made to build in Morocco. 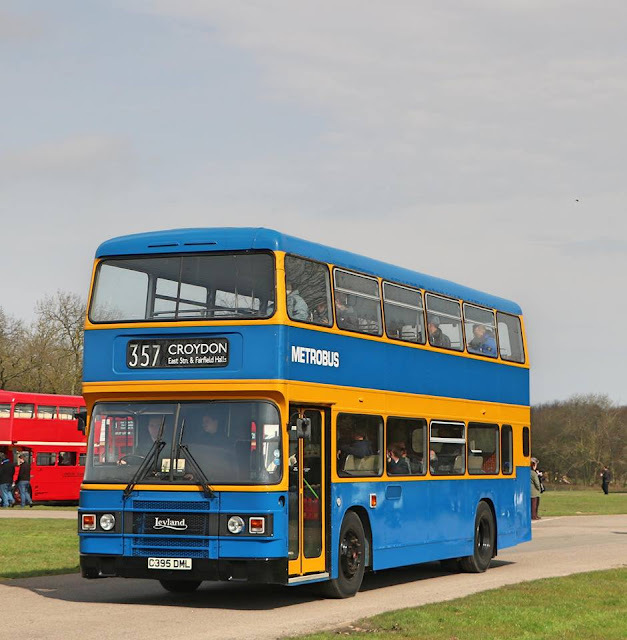 The deal in South Africa came under scrutiny from the authorities but that did not keep BYD from selling a few more electric buses to Egypt that are to be delivered this year. 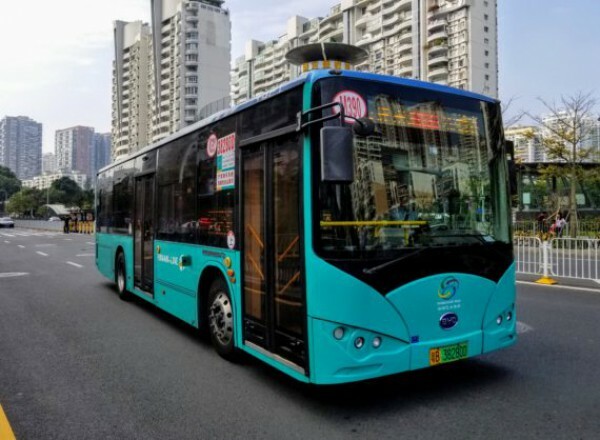 BYD has begun producing electric buses in Brazil and recently presented a new model, made in cooperation with Marcopolo, in the capital Brasilia. BYD work in partnership with UK manufacturer ADL who supply bodywork on BYD chassis. 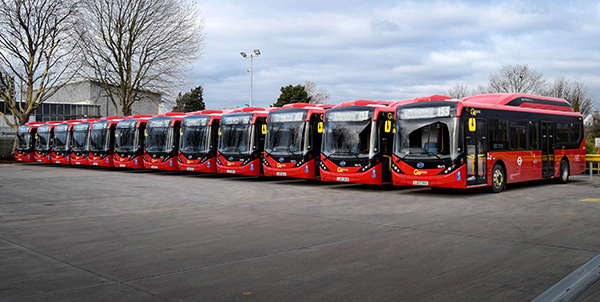 On Saturday 3 February 2018 another fleet of BYD ADL pure electric buses took over operation of a fourth London bus route. Route 153, operated by Go-Ahead London on behalf of Transport for London (TfL), runs an intensive service from before 05.00 to after 23.00 six days a week (with a slightly later start on Sundays). The Route spans many of the City of London’s most congested streets between its termini at Finsbury Park in the north to Moorgate in the heart of the financial district.